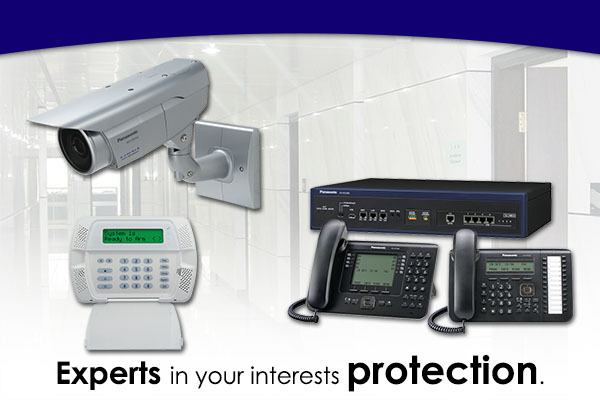 Our company sells office automation and security system since 2005. By providing nearly 10 years of services in local, we are confidently to give the most quality service to customers. Promotion Package for 4 Channel FULL HD CCTV System. Address: No. 8, Jalan PUJ 4/11E, Taman Puncak Jalil, 43300 Seri Kembangan, Selangor, Malaysia.